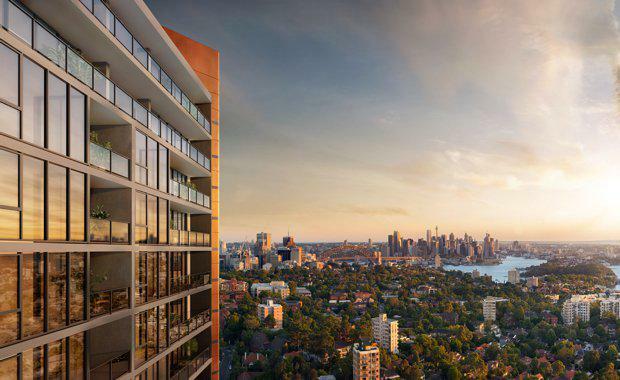 Mirvac will proceed with sales of the second stage tower at St Leonards Square, having received development approval for the mixed-use development with joint venture partner Ping An Real Estate. Mirvac’s Head of Residential John Carfi said it was a great outcome for the area. “This is an extremely positive outcome for St Leonards Square and our customers, and we now look forward to offering the Stage two release which is already highly sought-after. “The first tower in the project was released to Mirvac VIP customers in March this year and was an overwhelming success with more than 90 per cent of the 220 apartments sold on the day. “The Joint Regional Planning Panel decision acknowledged the merits of the development and included some amendments that Mirvac will incorporate into its scheme,” said Mr Carfi.